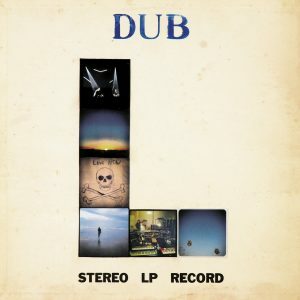 Lucifer is the third full length release from West Coast dub heads Peaking Lights. With it, the golden duo of Aaron Coyes and Indra Dunis continue to crystallize their mesmerizing sound and find new dimensions within. 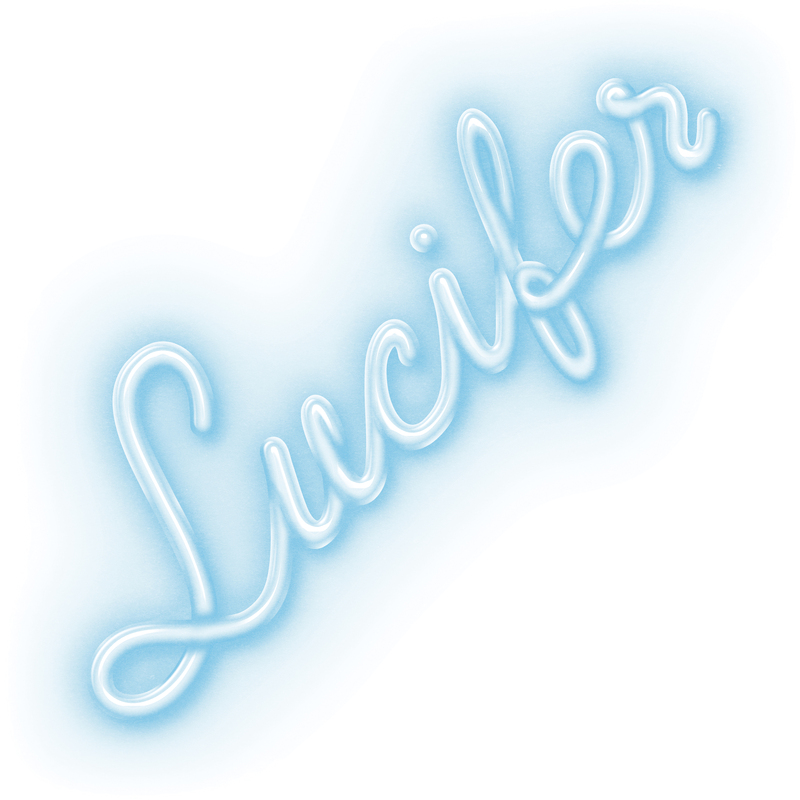 Lucifer also comes at a time of great transition for this married couple and it reflects the possibilities that they have found during this new life era, especially with the birth of their son, Mikko- a guiding light muse for the album. 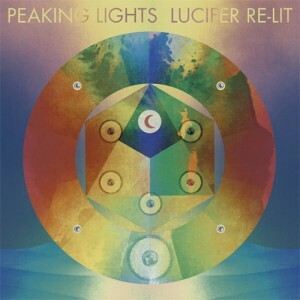 Recorded in Brooklyn at Gary’s Electric studio over the course of a month, Peaking Lights consider Lucifer a nocturnal version of their sound. It’s slinkier and full of grooves. “To us this record is about play and playfulness, unconditional love, rhythms and pulses, creation and vibration,” says Coyes. 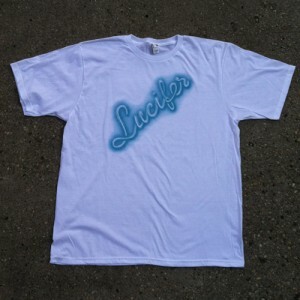 Lucifer is also Peaking Lights’ most ambitious release to date in terms of its approach and scope. 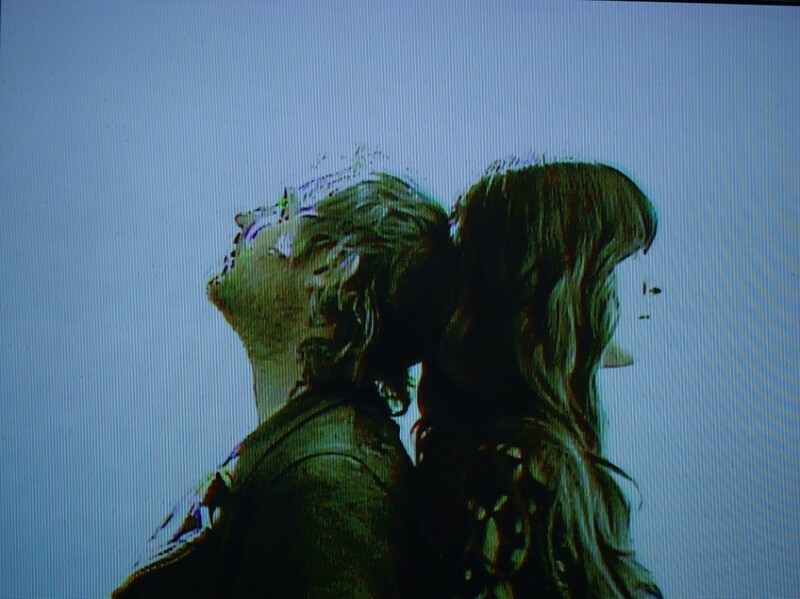 Through their studio experiments, the duo has managed to link their musical loves—dub, krautrock, analog electronic dance music, sound collages, pop music—all while maintaining cohesive songs. 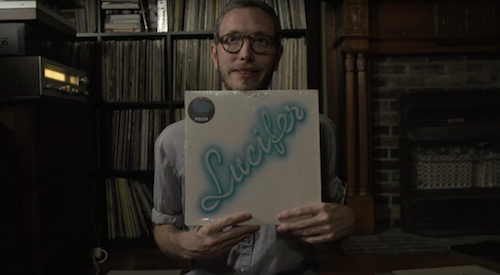 Lucifer was self-produced and engineered by Al Carlson (Yeasayer, Ford & Lopatin, 0PN). 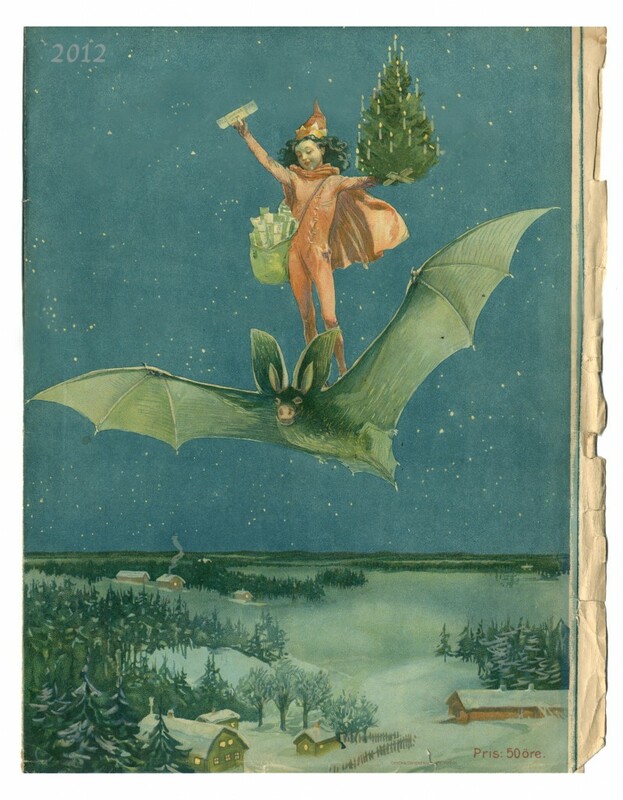 The songs on Lucifer, by most people that have heard them, so far conjour a night time version of previous works, music to soundtrack the moonrise to the sunrise. To Indra and I, though there are similarities to earlier recordings, this stands on its own its changed us, or maybe we were already changed when we wrote it and it is that cathartic release. 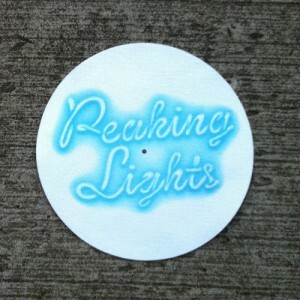 There was a new approach to recording our rhythms and we were able to see thru many more influences. 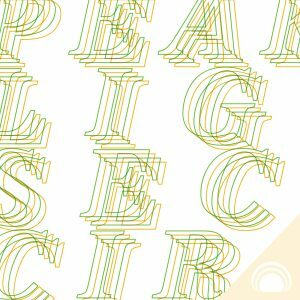 To us this record is about play and playfulness, unconditional love, rhythms and pulses, creation and vibration we are really happy to share these recordings!